Best value for easy labeling of shelves, drawers, files, bins and more. Best value for easy labeling of shelves, drawers, files, bins and more. Clear plastic holders stick to almost any clean, flat surface. Easy to use open-edge, top loading design. Removable and repositionable. 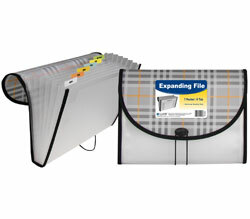 Includes easy-to-change inserts. Can be easily cut with scissors to required length. 50/PK.